Home > No Sharpies Here! 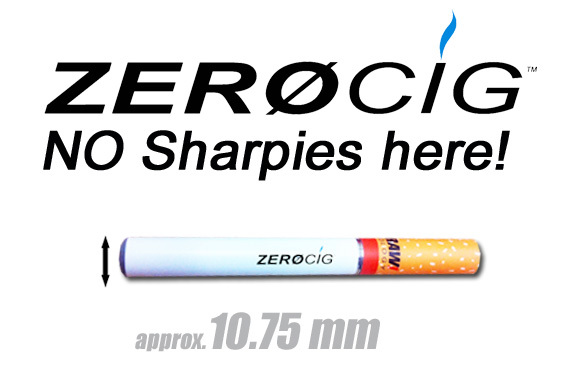 We offer one the most realistic e cigs on the market! Take a look....Unless you're REALLY into Sharpies! 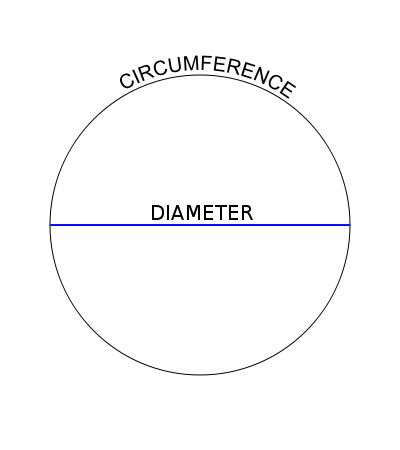 Here we show you the approx. 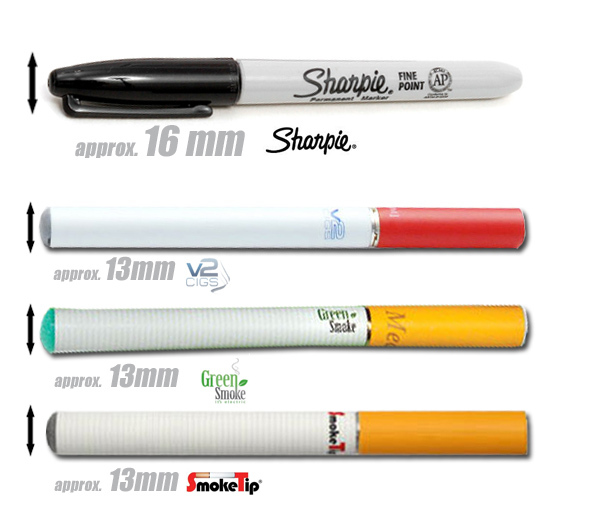 diameter of other e cig brands compared to ours. All logos and product images are property of their respective brand.